We are Elite! We are Elite! Being Meguiar’s first Authorised Outlet in Karnataka, ELITE CAR CARE is bringing Bangalore one of the finest Car Detailing, Painting and Dent Removal, General Service and Repairs and Modifications and Tuning services. The technicians at Elite Car Care offer the highest quality of workmanship using only the highest quality parts, products and chemicals approved by the topmost automobile manufacturers of the world. 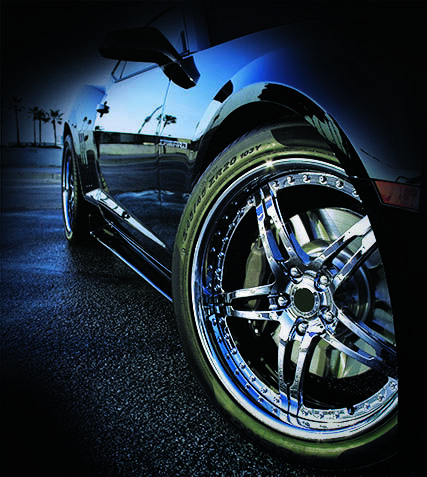 At Elite Car Care, we go above and beyond to ensure your expectations are met. Our commitment is to you feel proud to be the owner and to drive. 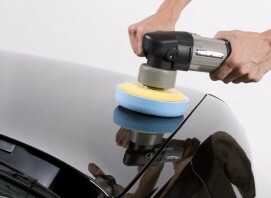 Give your car a brand new look again. Welcome to Elite Car Care — India’s most advanced Car Care Outlet — ELITE CAR CARE is bringing Bangalore one of the finest Car Detailing, Painting and Dent Removal, General Service and Repairs and Modifications and Tuning services. 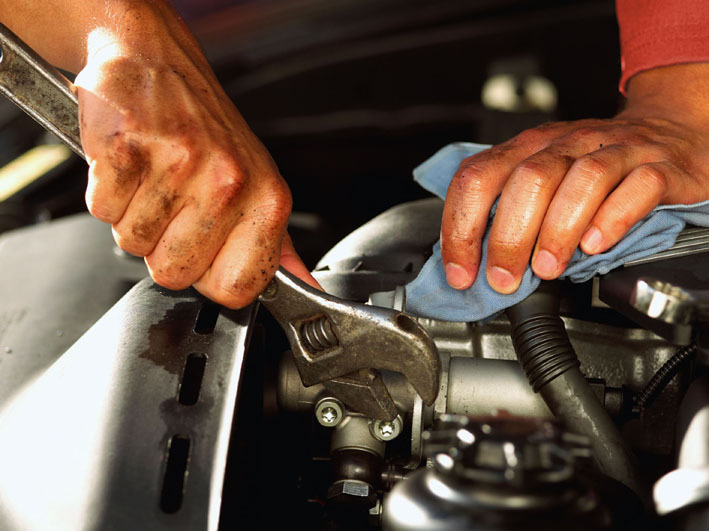 The technicians at Elite Car Care offer the highest quality of workmanship using only the highest quality parts, products and chemicals approved by the topmost automobile manufacturers of the world. 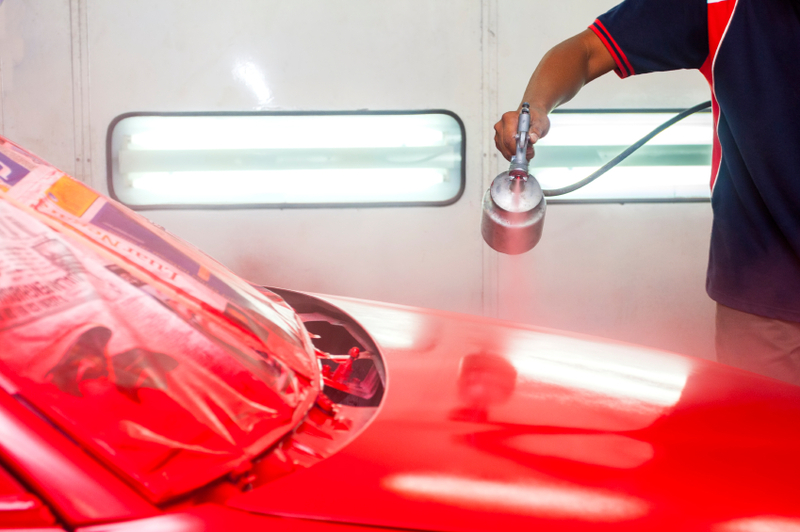 At Elite Car Care, we go above and beyond to ensure your expectations are met. Our commitment is to you feel proud to be the owner and to drive. 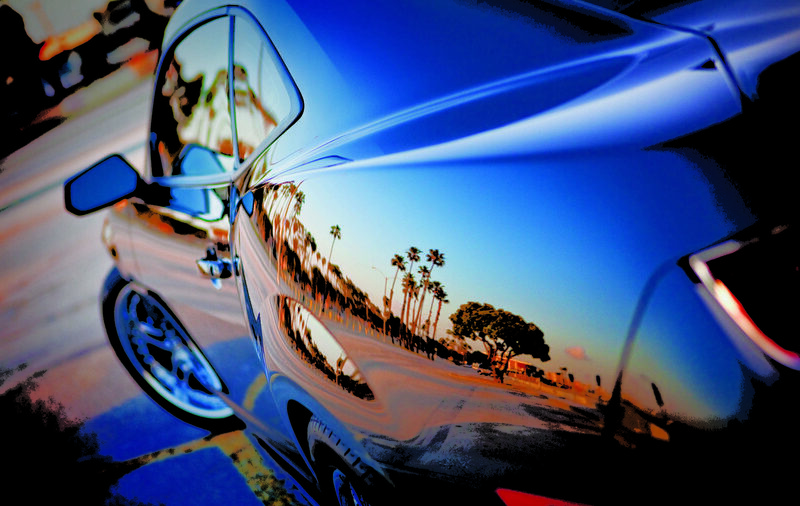 Give your car a brand new look again. Whether it is Dirt, Mud around the wheels, Bird Droppings, Pollutants, Food Spillage, Stains, Debris or Oxidation, our technicians are trained to use chemicals and tools manufactured by the leading car detailing product manufacturers. Specially manufactured chemicals for different contaminations ensure removal of contaminations. 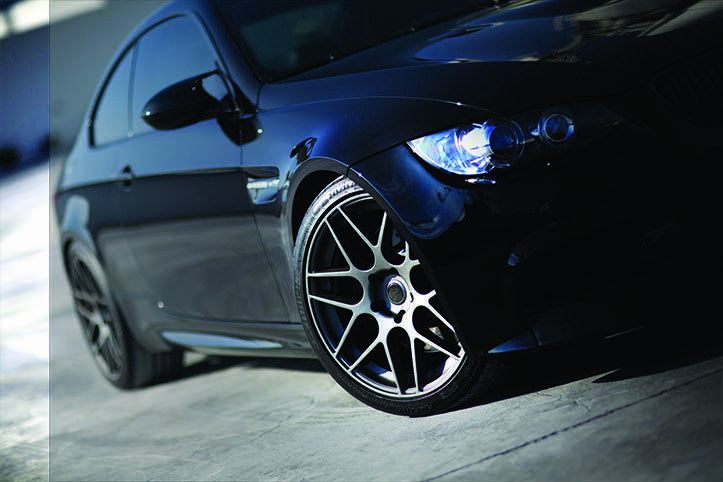 Quality has been our primary aim right from the day of the establishment of Elite Car Care. There are numerous Car Care Centres and Products. 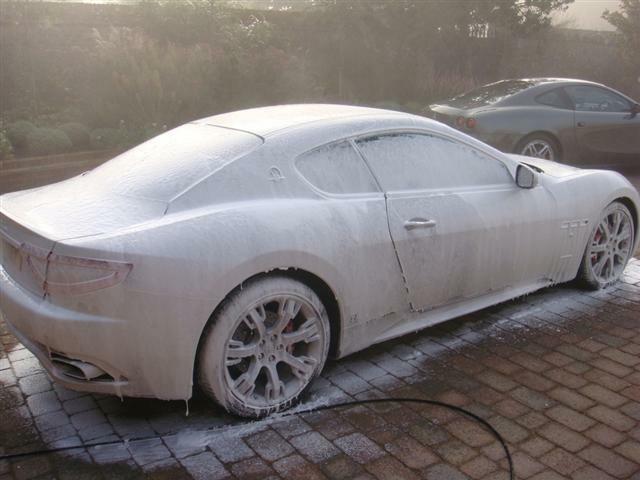 Considerable time and effort has been spent at Elite Car Care in research to identify the best products to give the desired new look and feel and to hire and train technicians with considerable experience in the industry.